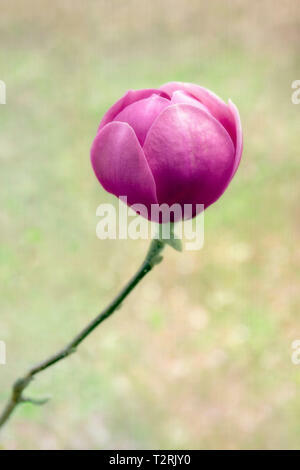 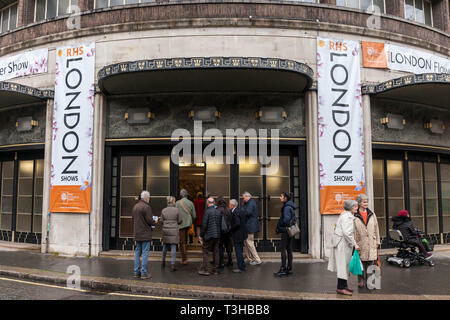 The Royal Horticultural Society Spring Launch and Orchid show at Lindley Hall, London. 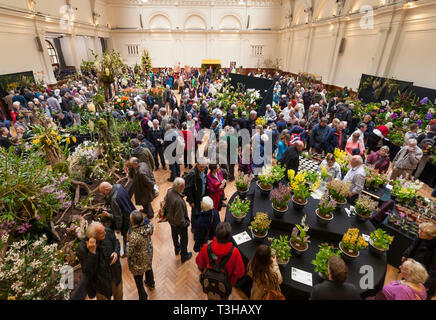 The Royal Horticultural Society Spring Launch and Orchid show at Lawrence Hall, Greycoat Street, London. 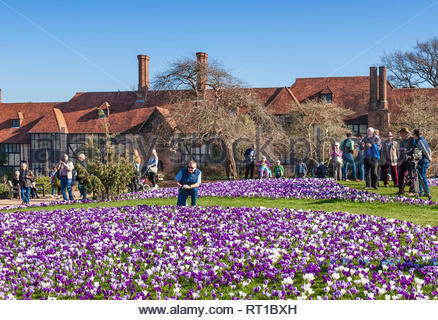 The Royal Horticultural Society Headquarters, Lindley Hall, London. 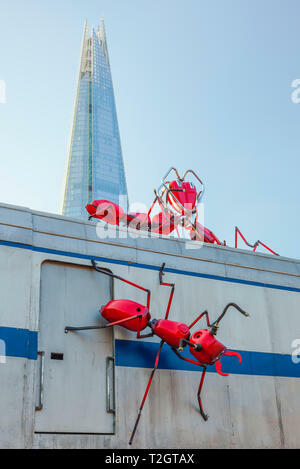 Art Installation by Joe Rush, Vinegar Yard, London. 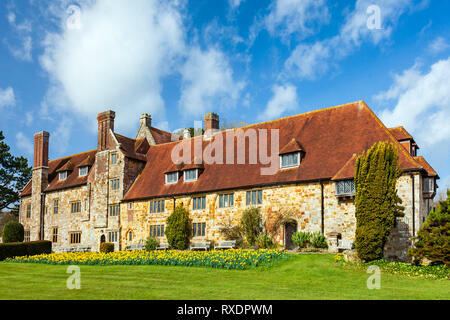 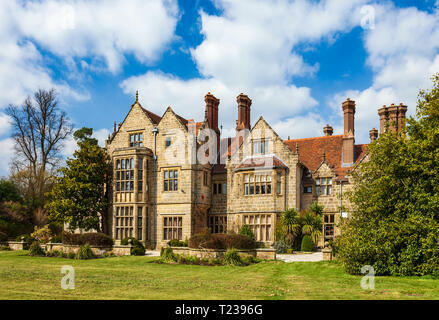 Borde Hill Garden, Haywards Heath, West Sussex, England, UK. 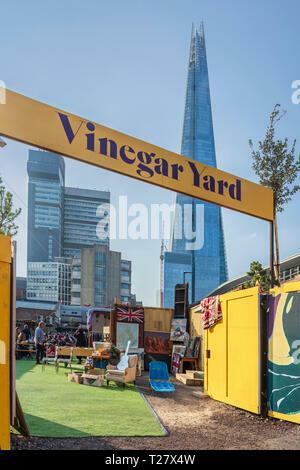 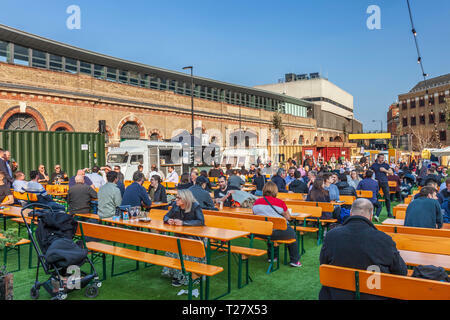 Vinegar Yard, Street food and Flea market. 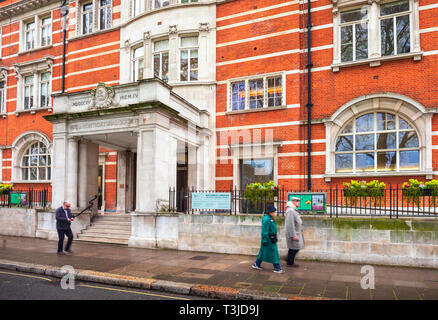 St Thomas Street, London, UK. 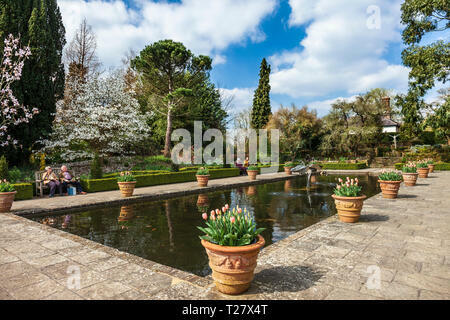 The Italian garden Borde Hill Gardens. 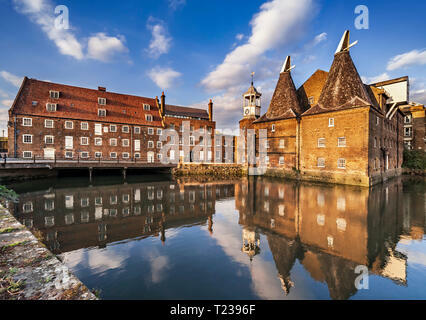 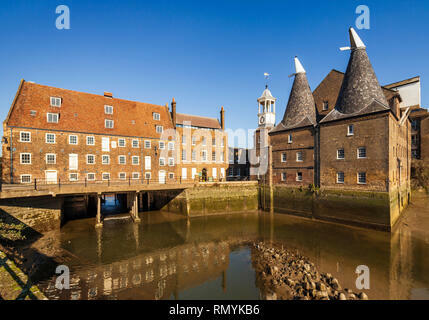 Three Mills Island, Clock Mill, River Lee, Bromley-by-Bow, Newham, East London. 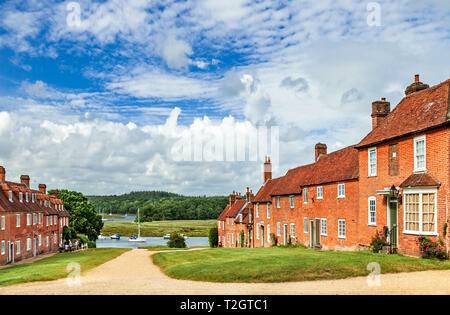 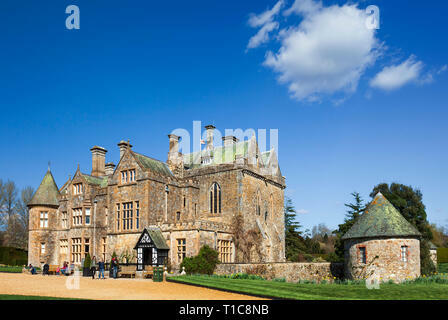 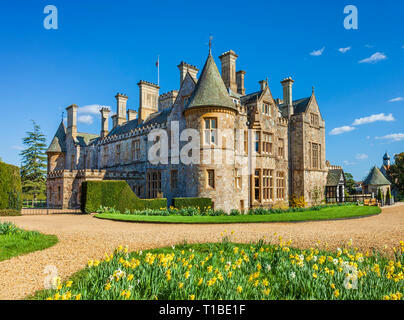 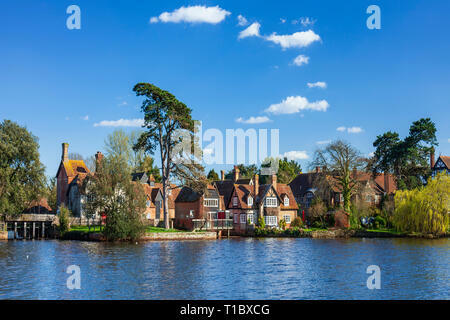 Beaulieu village, New Forest, UK. 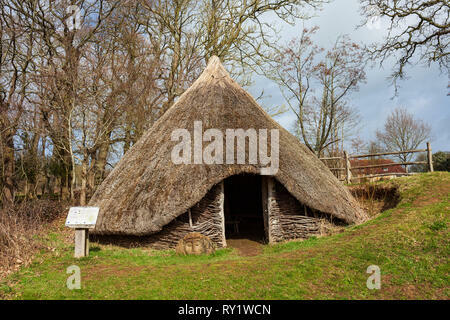 Bronze Age Roundhouse Replica at Michelham Priory. 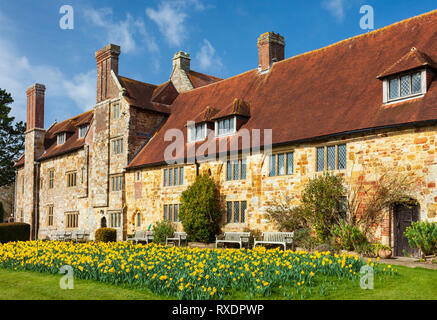 Display of Daffodils, Michelham Priory. 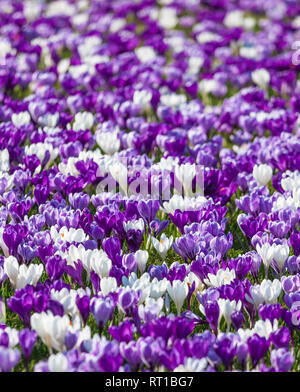 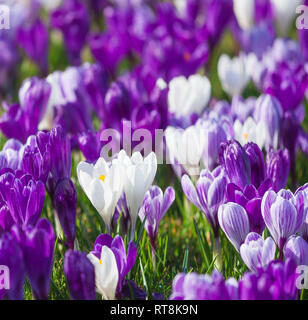 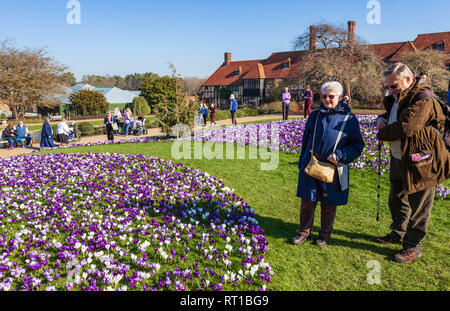 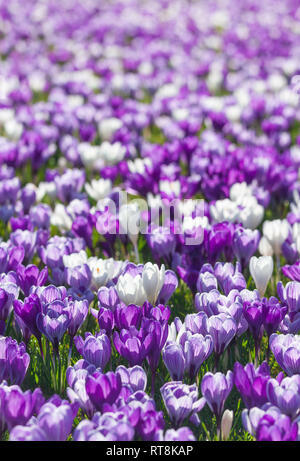 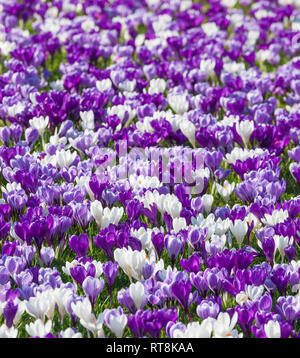 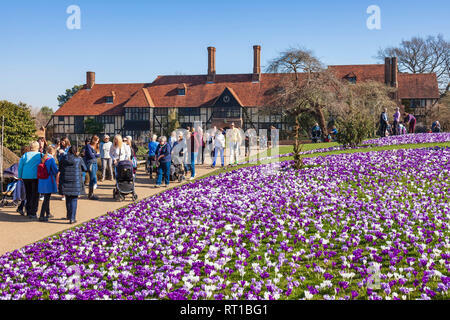 Display of spring crocus, Wisley Gardens. 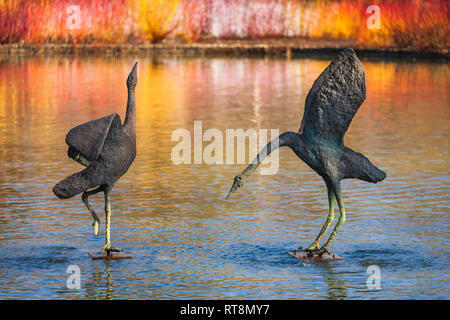 Courting Cranes by Gail Runyon Perry at Wisley RHS Gardens, illuminated by colourful Dogwood. 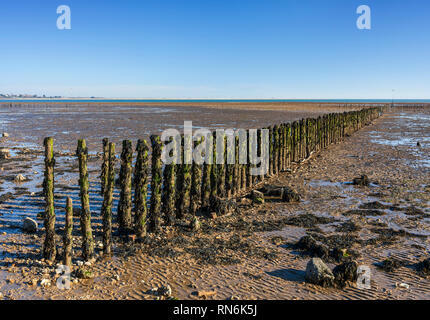 Mersea Island Silhouettes. 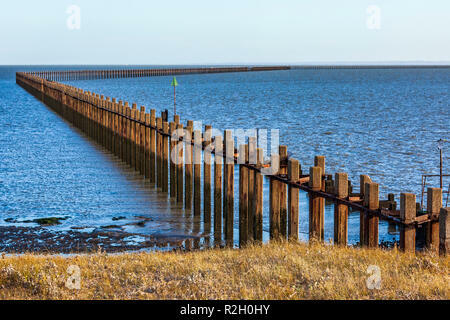 A memorial to the men of Mersea Island who gave their lives in the first World War. 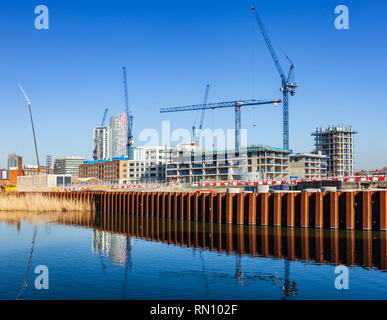 Sugar House Island redevelopment, Stratford, Newham, London. 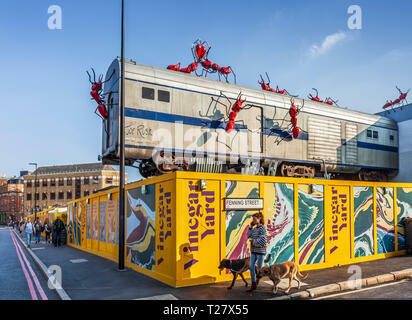 Graffiti. 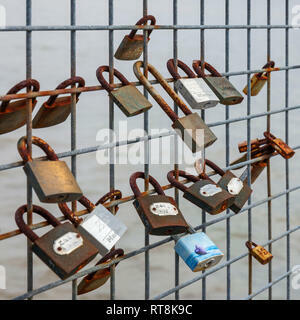 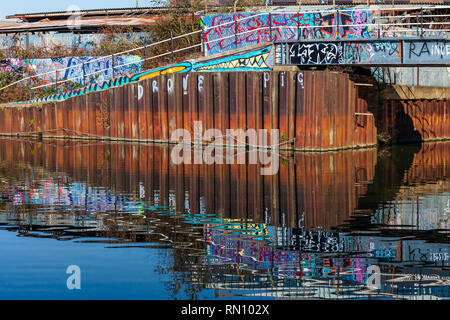 River Lee, Stratford, East London. 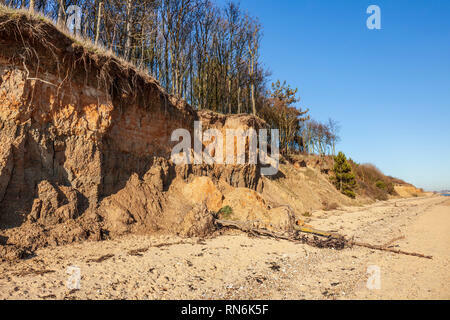 Crumbling cliffs at Cudmore Grove Country Park, East Mersea, Essex. 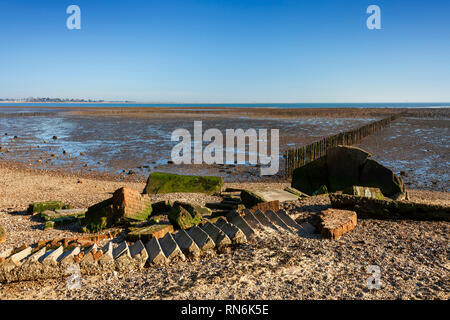 World War Two Pillbox or gun emplacement, fallen into the sea due to coastal erosion. 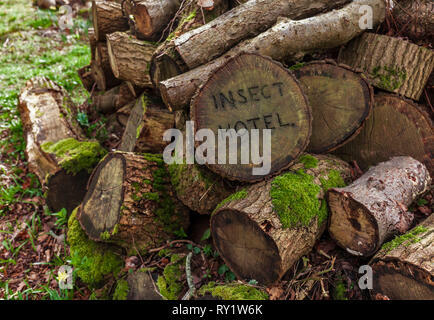 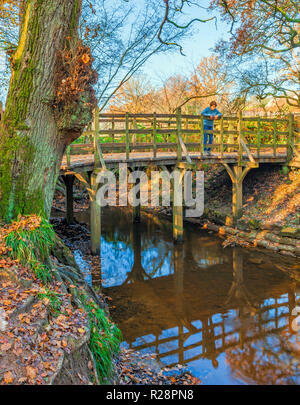 Cudmore Grove Country Park, East Mersea, Essex. 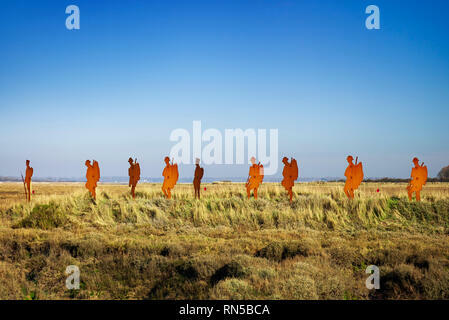 Mersea Island Silhouettes. 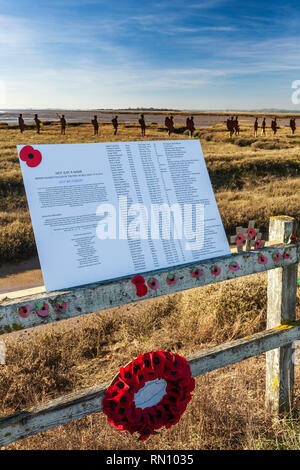 A memoral to the men of Mersea Island who gave their lives in the first World War. 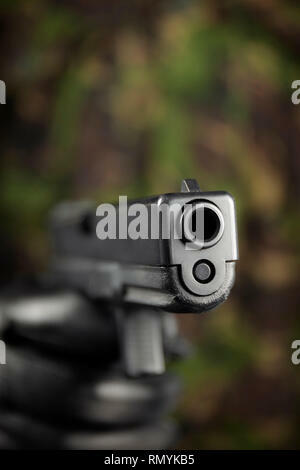 Glock 17 9mm pistol, with camouflage background. 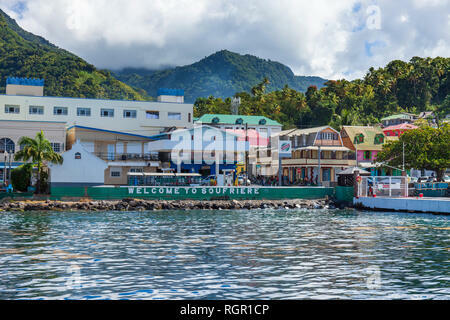 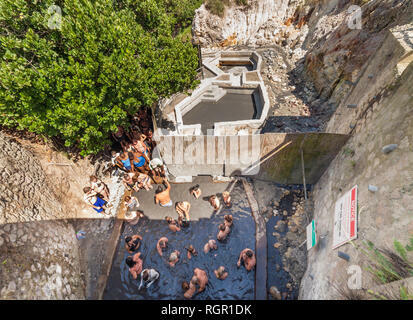 Tourists enjoying the Sulphur Springs, volcanic mud baths, Soufriere, Saint Lucia. 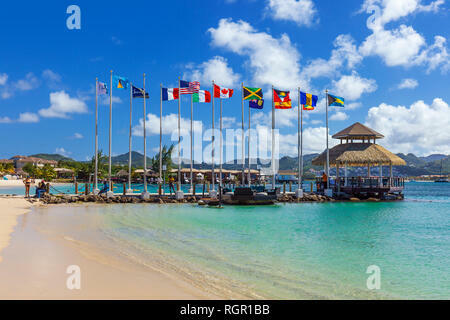 Sandals Beach, Pigeon Island, Rodney Bay, Gros Islet, Saint Lucia, Caribbean. 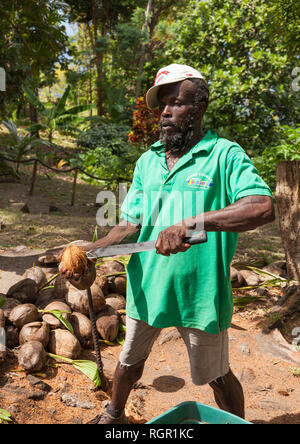 Man opening coconuts with a machete. 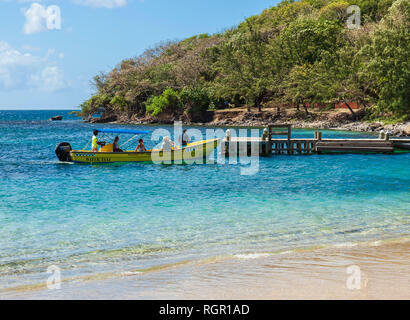 Mourne Coubaril Estate, Saint Lucia. 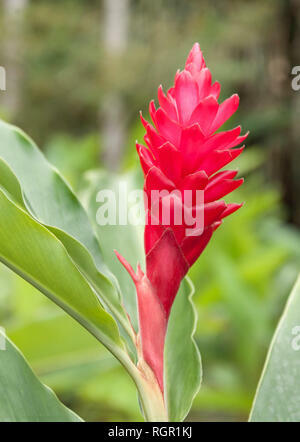 Ginger plant flower. 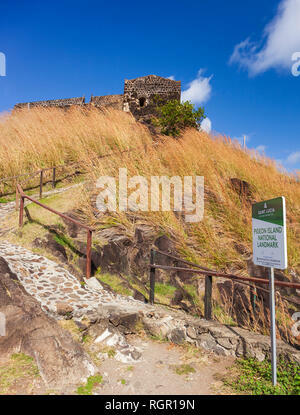 Mourne Coubaril Estate, Saint Lucia. 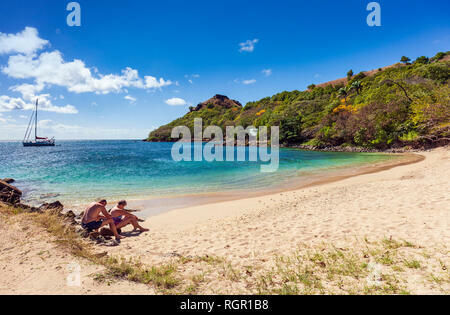 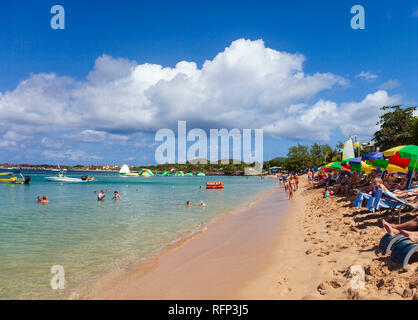 Tropical beach, Pigeon Island, Rodney Bay, Gros Islet, Saint Lucia, Caribbean. 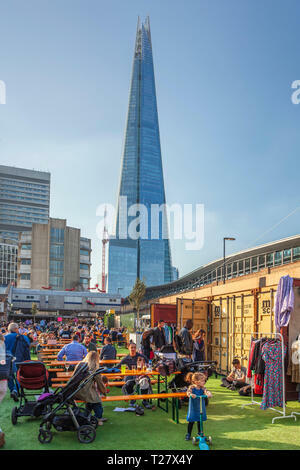 Soldiers Barracks. 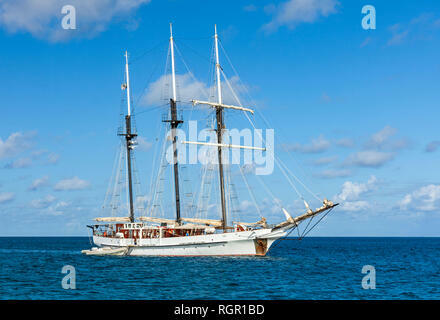 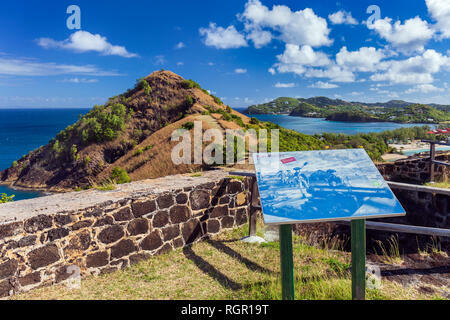 Fort Rodney, Pigeon Island, Gros Islet, Saint Lucia, Caribbean. 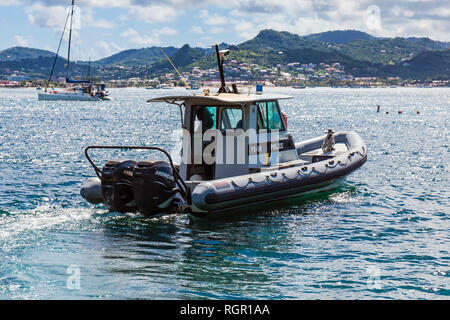 Water Taxi. 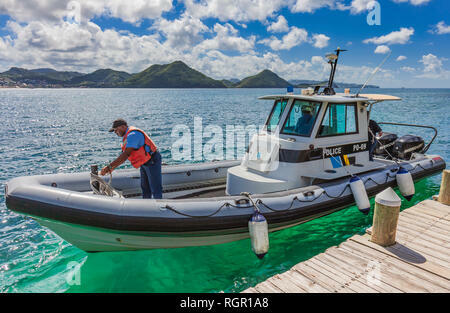 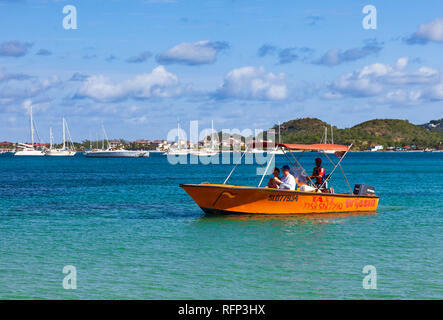 Pigeon Island, Rodney Bay, Gros Islet, Saint Lucia, Caribbean. 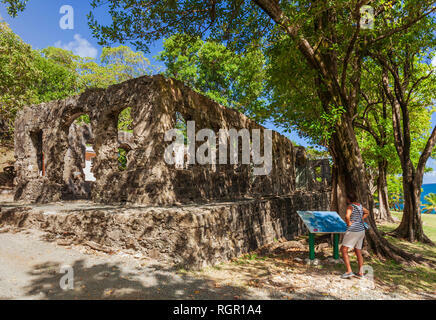 Fort Rodney, Pigeon Island, Gros Islet, Saint Lucia, Caribbean. 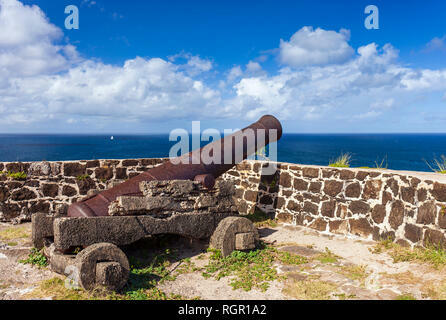 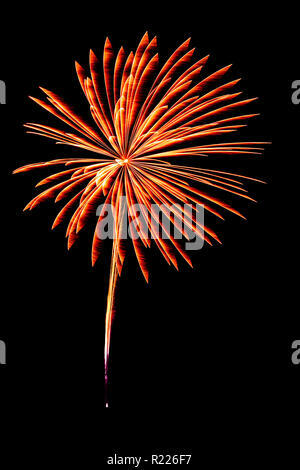 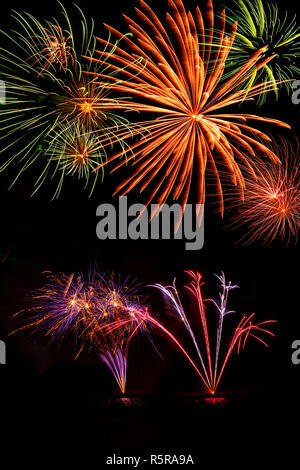 Cannon. 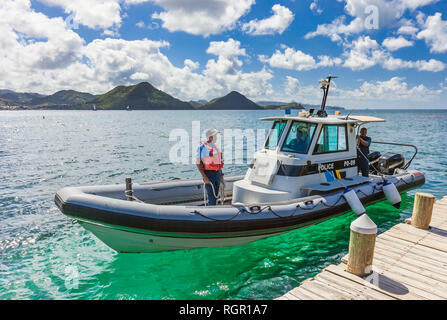 Fort Rodney, Pigeon Island, Gros Islet, Saint Lucia, Caribbean. 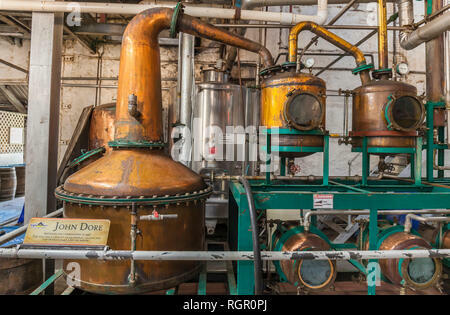 Saint Lucia Distillers, rum factory still. 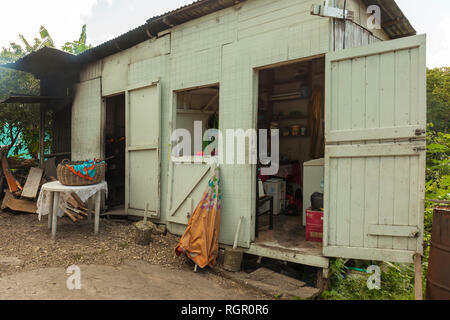 Roadside shack with a bakery shop. 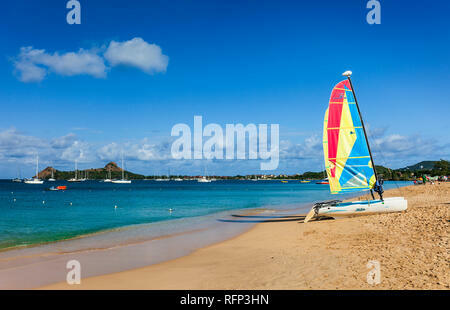 Saint Lucia, Caribbean. 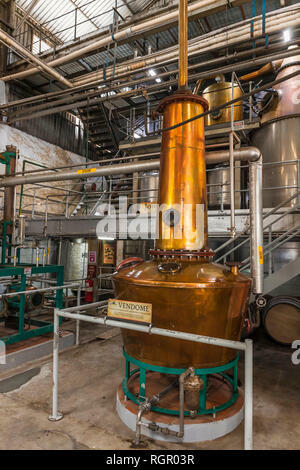 Saint Lucia Distillers rum factory. 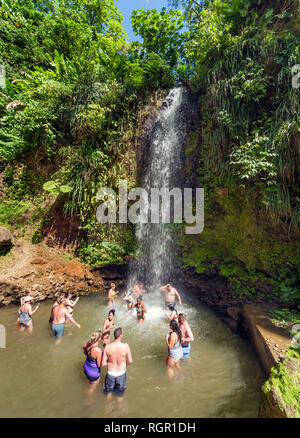 Waterfall at the Botanical Gardens, Soufriere, Saint Lucia. 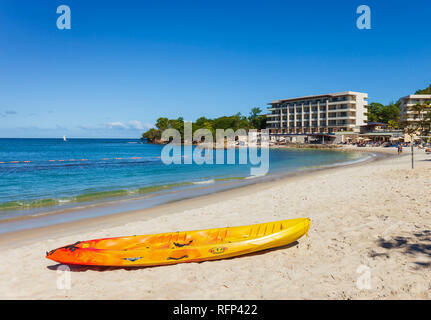 Sandals. 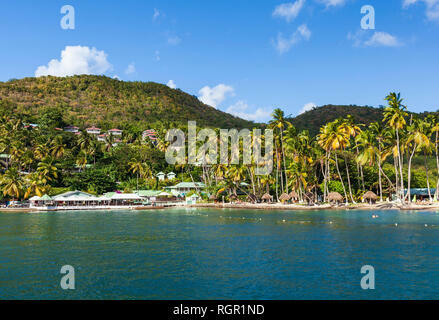 Pigeon Island, Rodney Bay, Gros Islet, Saint Lucia, Caribbean. 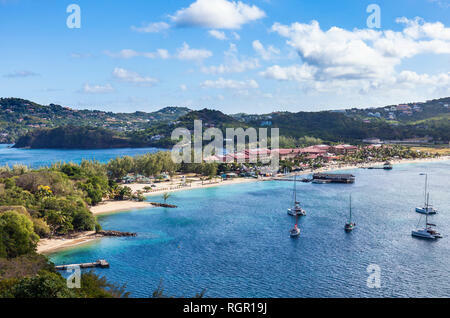 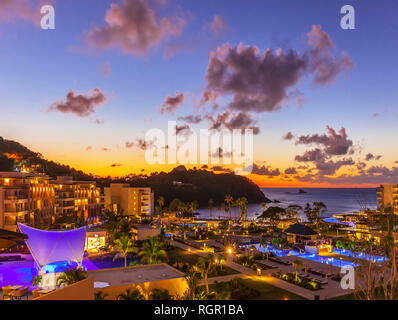 The Royalton resort and Spa, Cap Estate, Gros Islet, Smugglers Cove, Saint Lucia; Caribbean. 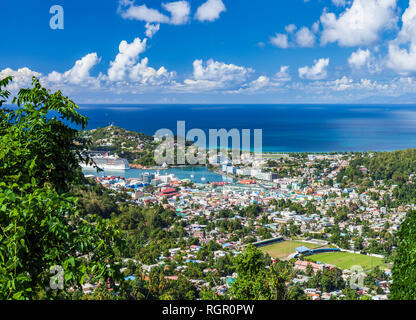 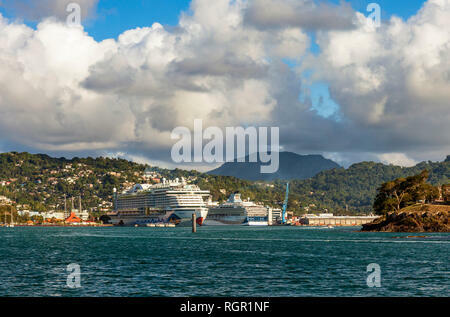 Castries Saint Lucia, Caribbean, viewed from the Howelton Estate. 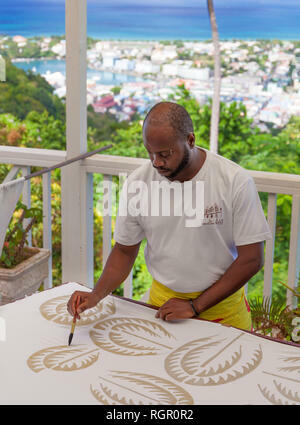 Man making Batik cloth by painting wax into the desired design. 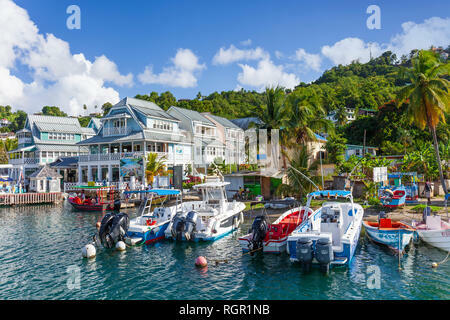 Howelton Estate, Saint Lucia, Caribbean. 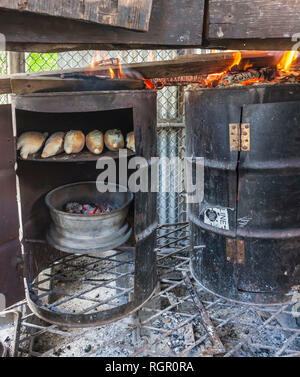 Rustic roadside bakery made from oil drums and car wheels. 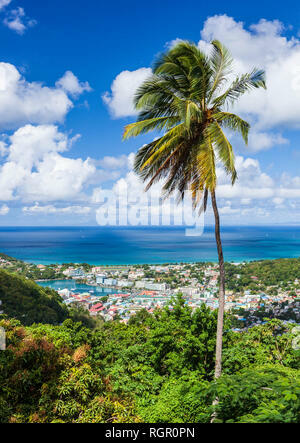 Saint Lucia, Caribbean. 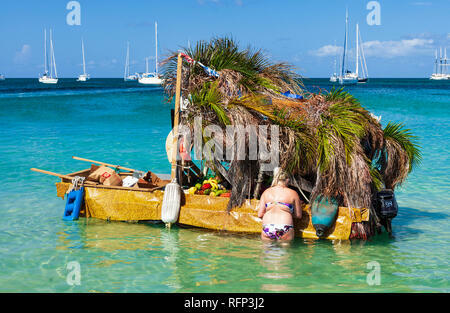 Woman making a purchase from a floating fruit shop shanty boat, Reduit Beach Rodney Bay, Saint Lucia, Caribbean. 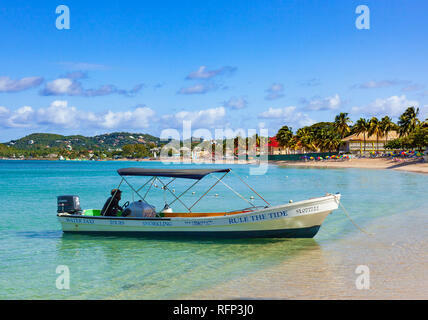 Water Taxi, Reduit Beach Rodney Bay, Saint Lucia, Caribbean. 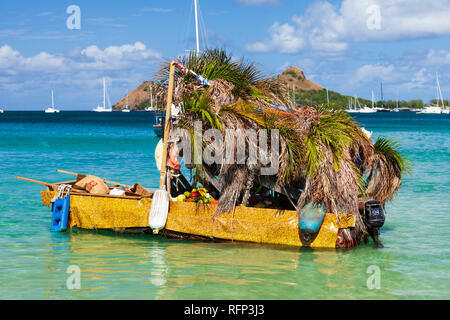 Floating fruit shop shanty boat, Reduit Beach Rodney Bay, Saint Lucia, Caribbean. 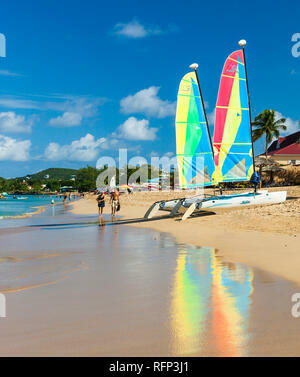 Reduit Beach Rodney Bay, Saint Lucia, Caribbean. 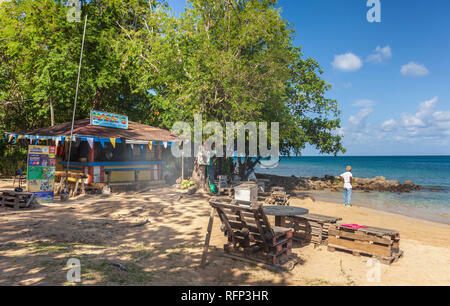 Marie's Shack and bar, Reduit Beach Rodney Bay, Saint Lucia, Caribbean. 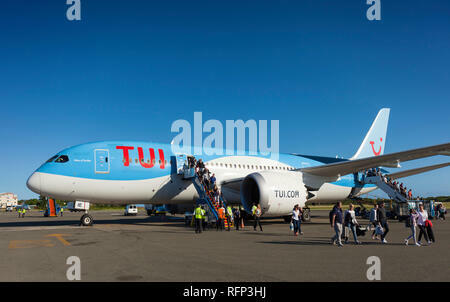 TUI Airways Boeing 787 Dreamliner at Saint Lucia Airport. 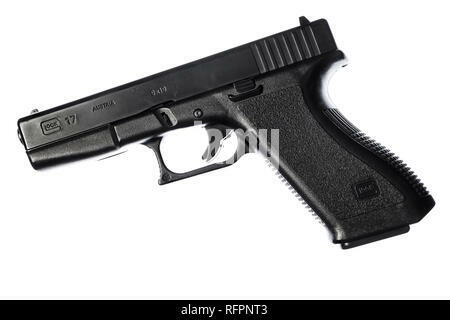 Replica Glock 17 9mm pistol. 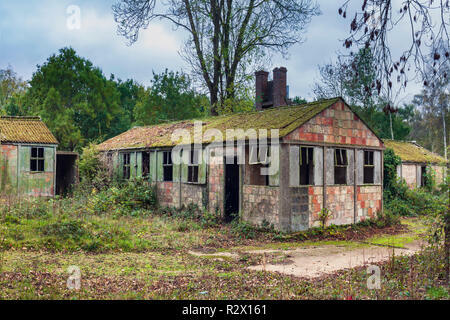 World war II prison of war huts, camp 116 from 1940. 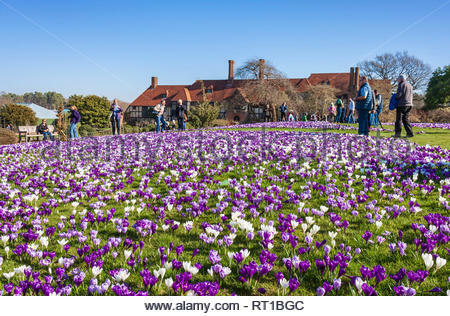 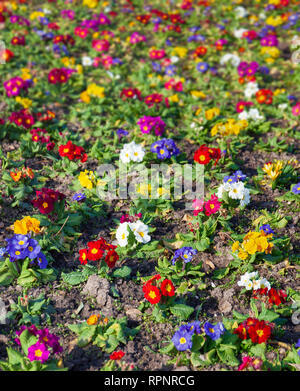 Hatfield Heath, Essex, England. 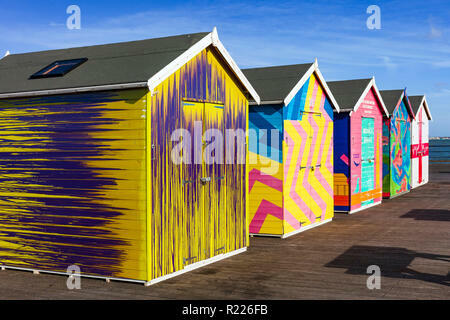 Colourful painted sheds on Southend Pier. 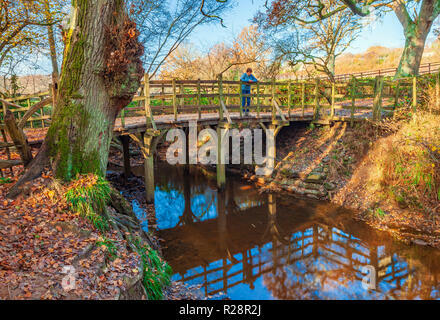 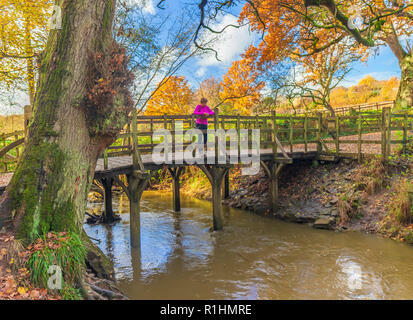 Pooh Sticks Bridge Ashdown Forest. 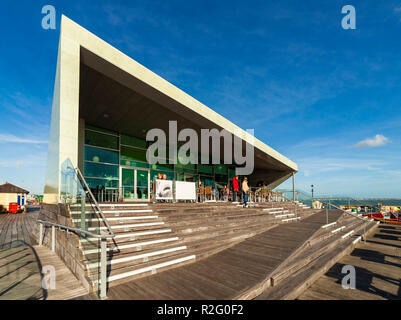 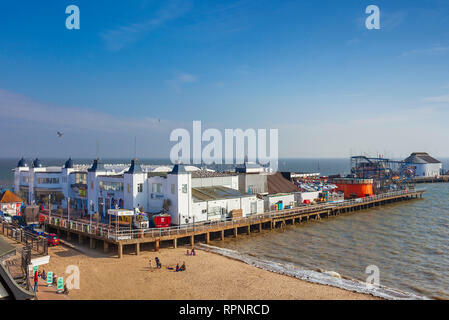 The Royal Pavilion and Salt Cafe, Southend Pier. 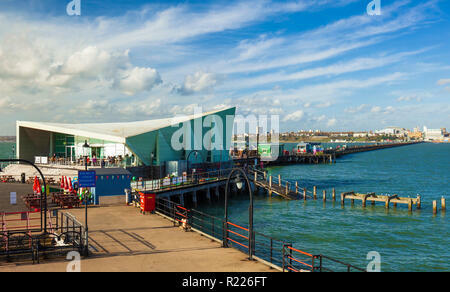 Southend on Sea Pier, with it's Royal Pavilion and Salt Cafe. 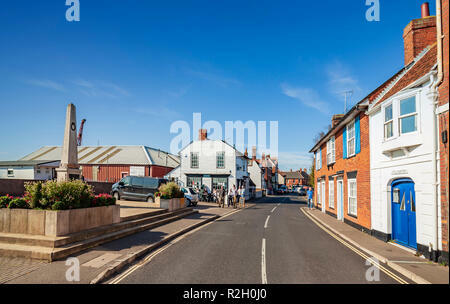 Burnham on Crouch High Street. 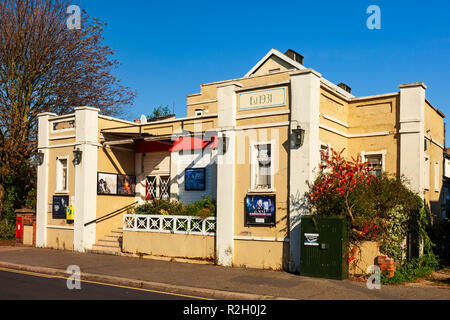 The Rio Cinema Burnham on Crouch. 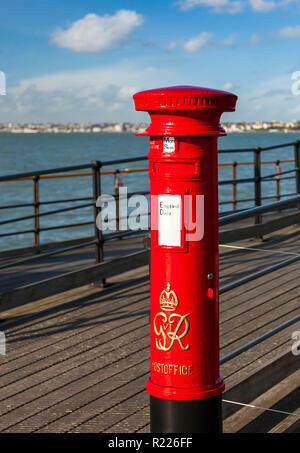 George VI Pillar Box on Southend Pier. 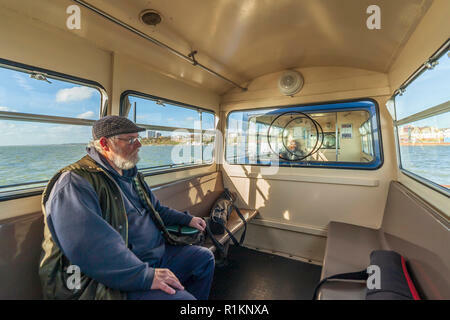 Inside the passenger train on Southend Pier. 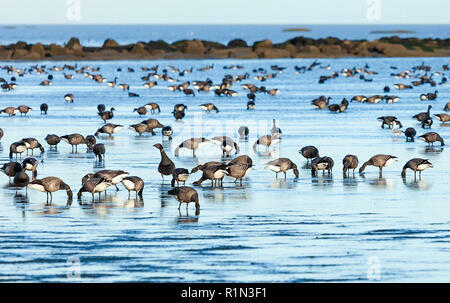 Flock of Brent Geese feeding at low tide in the mud flats of the Thames Estuary, Shoeburyness, Essex, UK. 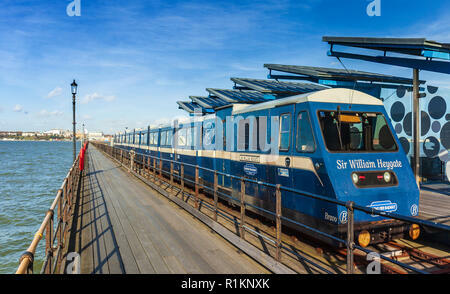 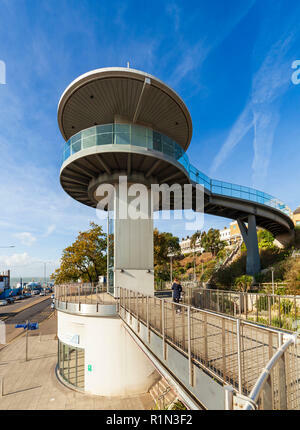 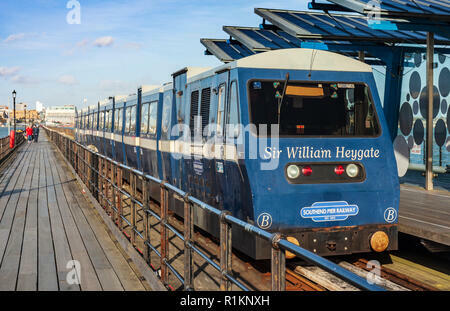 Pier Hill lift, Southend on Sea.